The Tanzania Meteorological Agency (TMA) is warning that El Nino will likely bring ‘fury and destruction’ to Tanzania. “It is important that the public be prepared for the worst flooding ever,” says TMA director general Agnes Kijazi, as quoted in The Guardian newspaper on January 1. 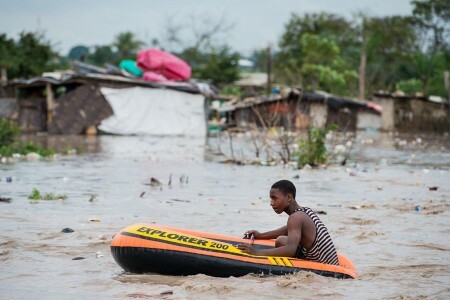 Kijazi says the havoc wreaked by impending rains has an ’80 percent likelihood’ of lasting until April and may bring destruction worse than what was experienced in 1997’s El Nino rains. The El Nino rains in 1997 left millions of people requiring food aid across Eastern Africa.